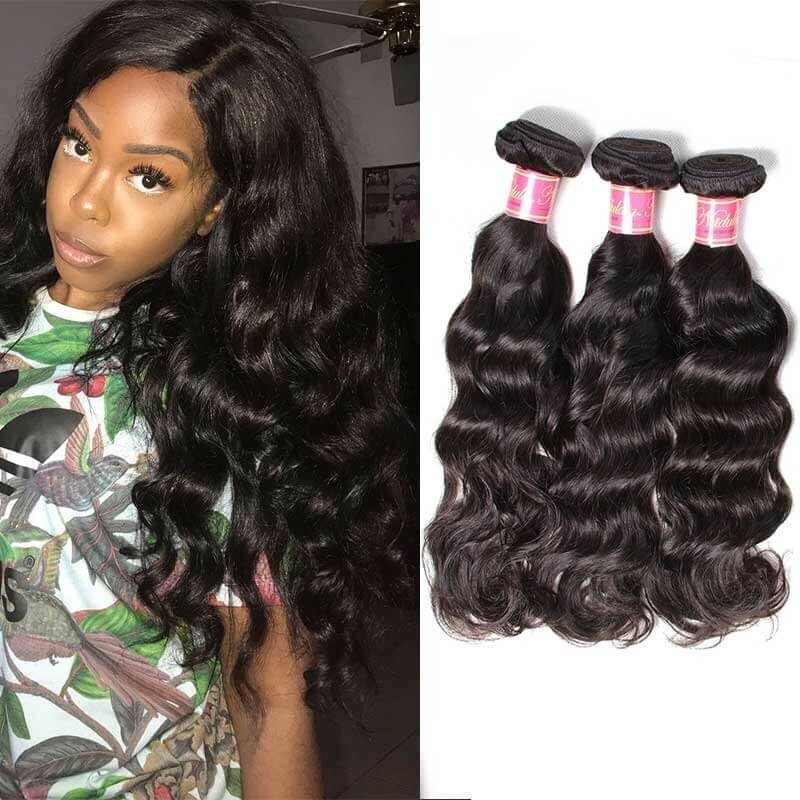 Unprocessed Virgin Indian Water Wave Hair, Natural Hair Weave Bundles, Raw Virgin Indian Human Hair, Natural Root To Tip Hair, Can Be Dyed And Bleached, Can Be Restyled, No Tangle, No Shedding. 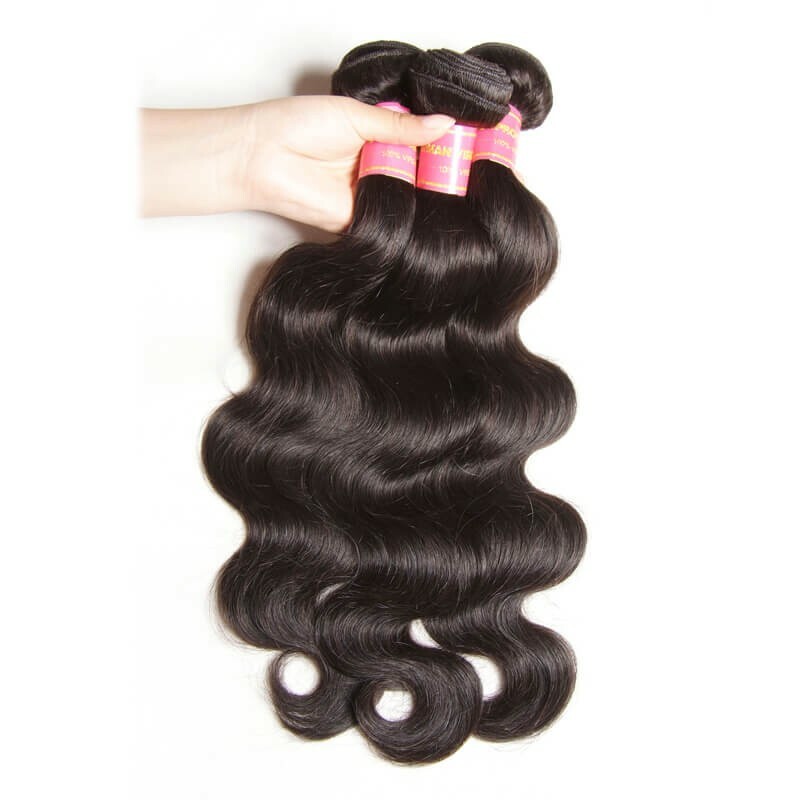 Our Indian Water Wave hair extensions are made of Luxurious 100% virgin Indian remy hair. 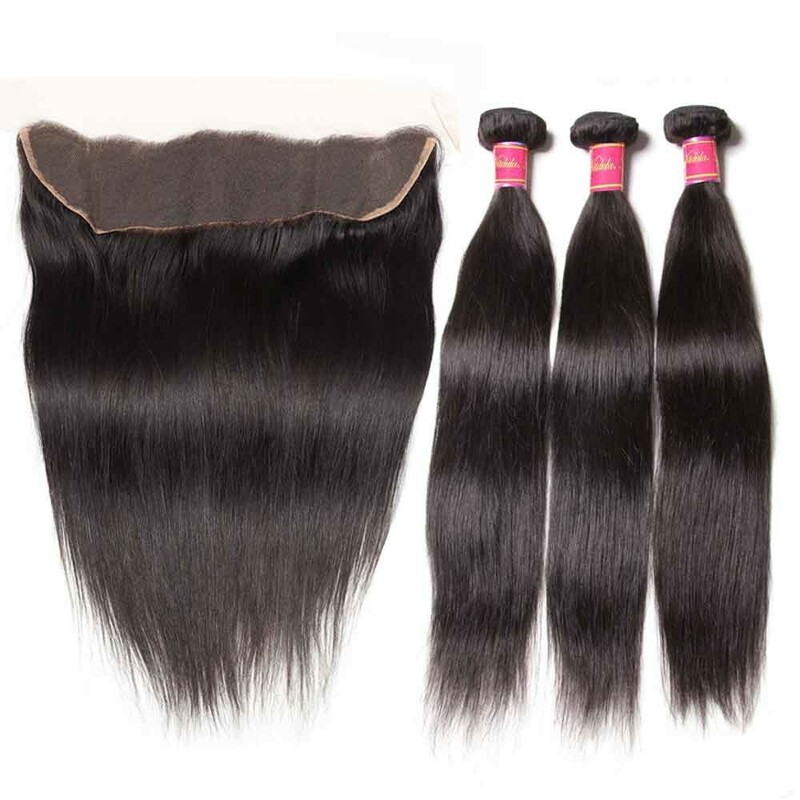 They give you that fresh look and versatility you’ve always dreamed of at a value that can't be beat.The hair is perfect choice for everyday wear, whether to the office or the club. 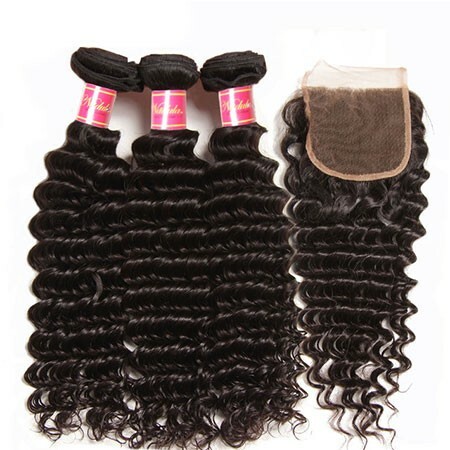 Nadula provides extremely exotic Indian water wave hair extensions. 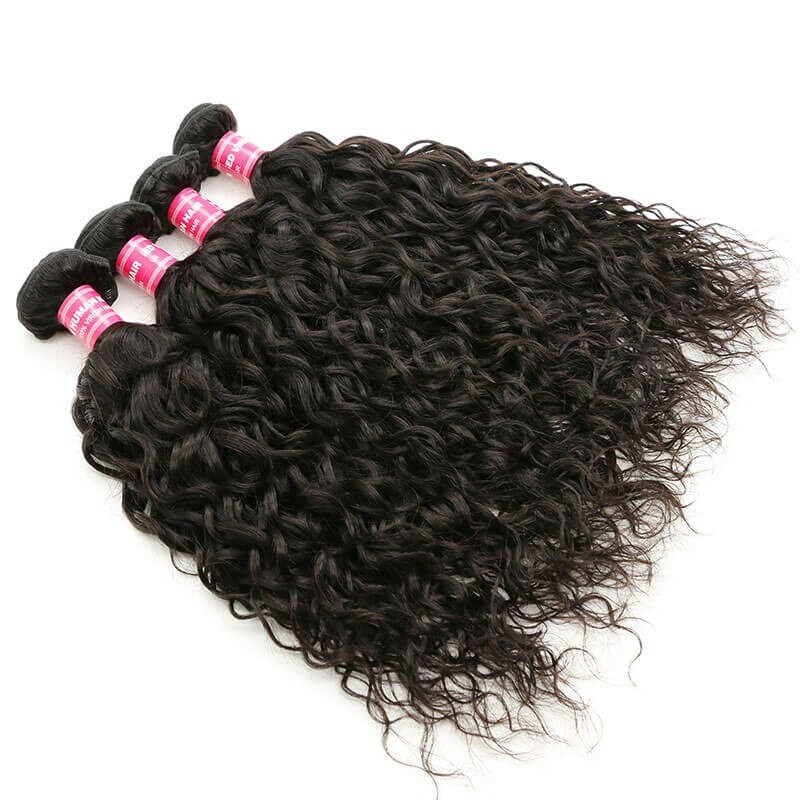 This hair carries a lot of volumes and is very soft, which makes it blends perfectly with natural hair textures.It is very bouncy, lustrous, shiny and thick. 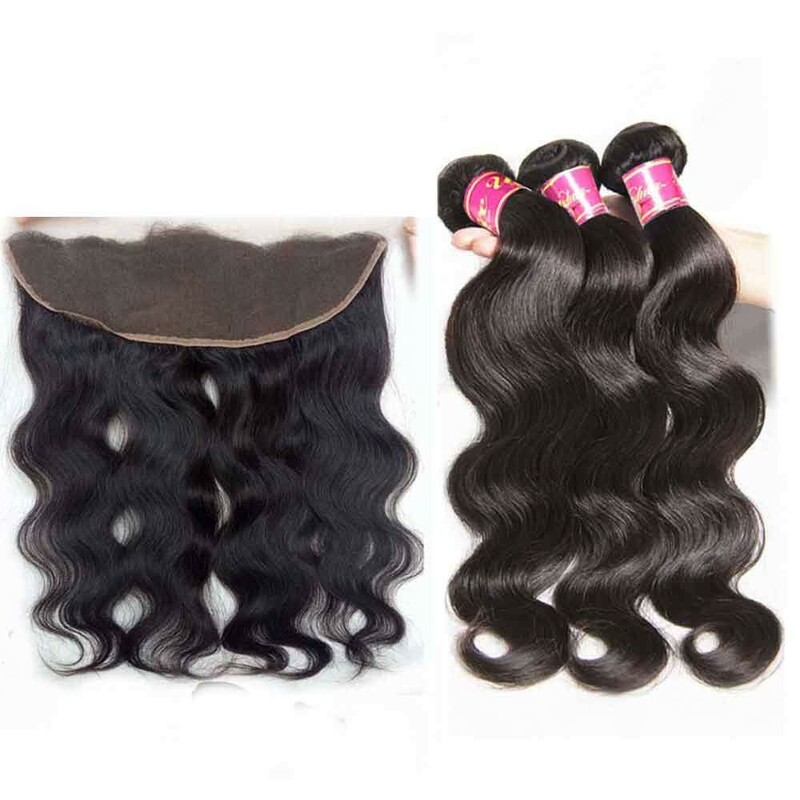 This Indian water wavy pattern can mostly be worn in its original pattern and will definitely attract much attention. 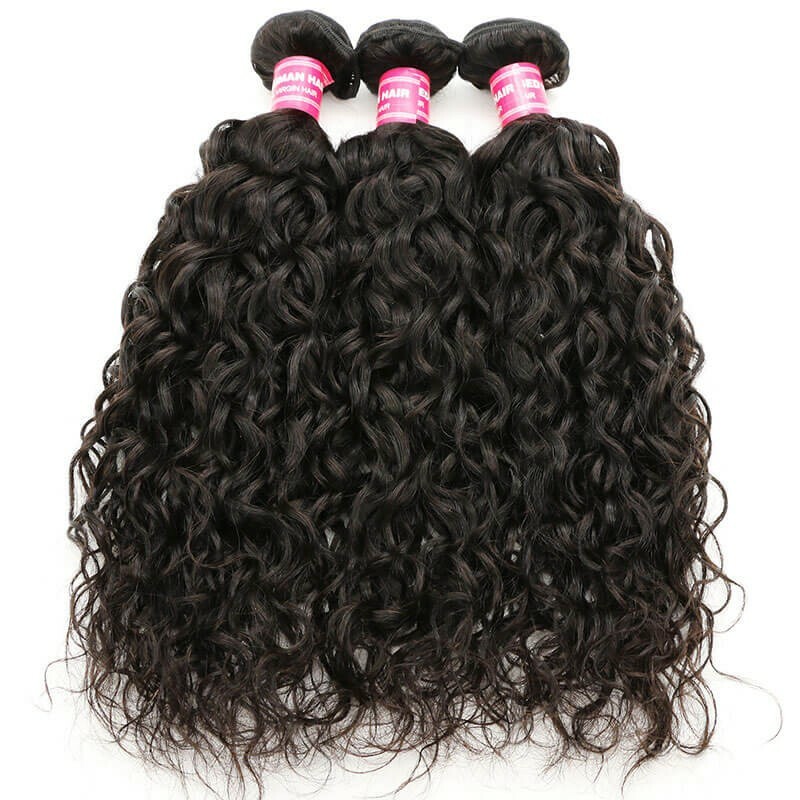 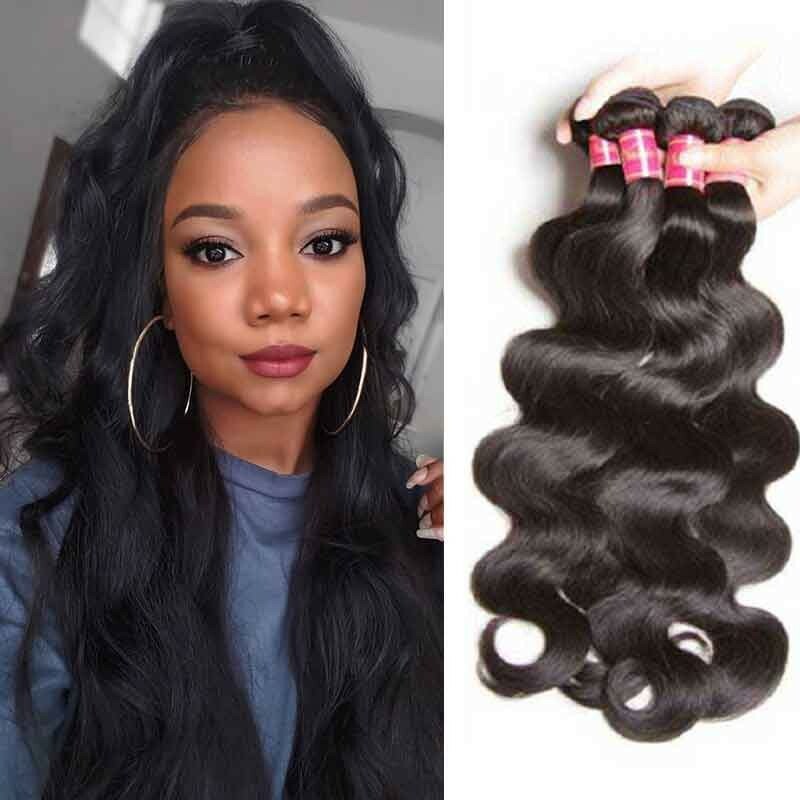 If you’re looking for a just right thick and silky hair then this Indian water wave hair bundles is the good ideal for You.The water wave Indian hair pattern can be easily straightened bone straight and curled to suit any hairstyle.